An asteroid collision big enough and fast enough to see a massive ejection of rock and moon-chunks, from the surface of the earth AND not wipe out the population of the planet. What size and speed of asteroid would it take to have a majorly visible and spectacular impact on the moon? What after effects would this have? What would the moon look like? Would there be any minor effects in the earth? Something the size of the Chicxulub impactor would be plenty spectacular - the top range of its impact energy is fifty thousand gigatons of TNT equivalent. There wouldn't be an equivalent explosion in all of human existence. The major problem is that in order to save humanity from an impact, by definition any impactor would have to hit the far side of the moon. The ejecta would be visible, as would the motion of the moon itself, but not the moment of impact. Any impact sufficient to be visible on the near side - ie. force projected through the entire moon, possibly destroying it - will give you the same problem experienced by the human race in Neal Stephenson's Seveneves: a hard rain. Moon = Object(name="Moon", position=(38.45, 25.0), radius=0.1737, mass = 7.347e22)  # The orbital distance of the moon is ~ 384.5 thousand km. The Hammer is just 10Mkg, but its mass is always going to be somewhat irrelevant. I can think of ways the impact could be visible from Earth. 2 Possibly the asteroid is headed directly for Earth but passes close to the Moon and the lunar gravity bends the course of the asteroid toward the moon a little. The asteroid thus barely misses the Earth and whips around it and is slung back toward the Moon. The asteroid hits the moon on the near side in a tremendous explosion. And astronomers calculate that if the asteroid hadn't hit the Moon it would eventually have fallnd back on Earth causing an extinction event. If you use one of those suggestions try to calculate if it is possible with the gravitional forces and the probable asteroid velocity range. Not the answer you're looking for? 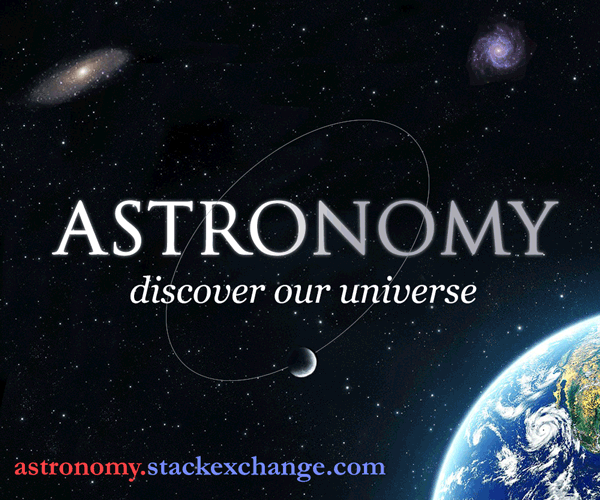 Browse other questions tagged space moons earth asteroids astrophysics or ask your own question. Is 3.04 teratonnes of TNT from an asteroid collision extinction level damage? What size object could wreak havoc on a world but not “destroy” it? Is it possible for a planetary ring to exist beyond a planet's Rochelimit? Lunar maria, always on the side facing the planet?